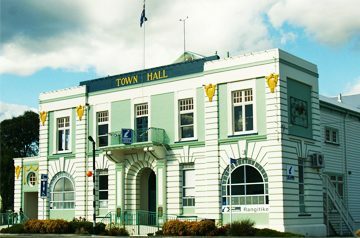 The town of Taihape lies near the confluence of the Hautapu and Rangitikei Rivers, about 500m above sea level. 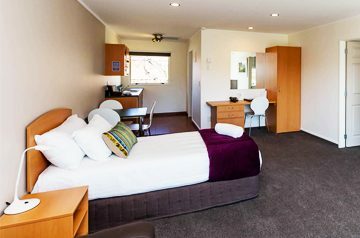 Sheltered within a valley amidst the high country of the Central North Island, Taihape is close to the Ruahine ranges, on State Highway 1. 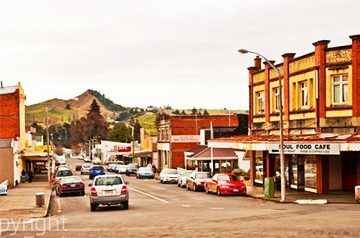 Taihape is a sleepy wonderland of rural beauty and secretive adventure waiting to be experienced. 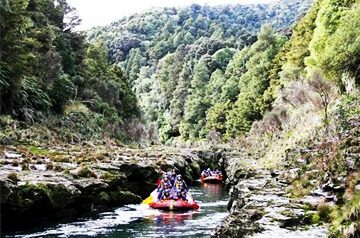 Ranging wildly in topography Taihape is your unlimited access pass to the real New Zealand. Come see. 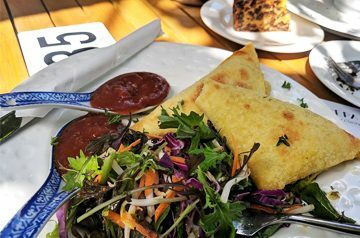 Take a break from the beaten track and come say gidday. Getting here is easy: by car, by bus, by motorcycle, by cycle - we've even had people coming through who were walking from Auckland to Wellington! Contact Taihape Information Centre (9.00 am - 5.00 pm every day) for help with your travel plans. 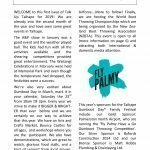 Want to stay updated with news and events from Taihape? 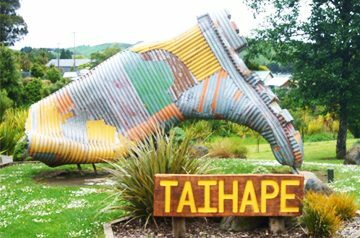 You can follow Taihape on Facebook and read the newsletter to keep up to date with the news from town! Want to receive the newsletter monthly?